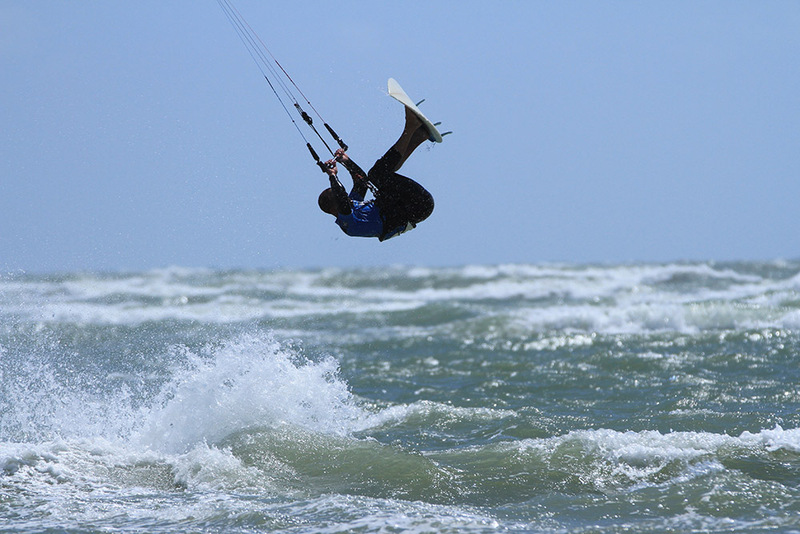 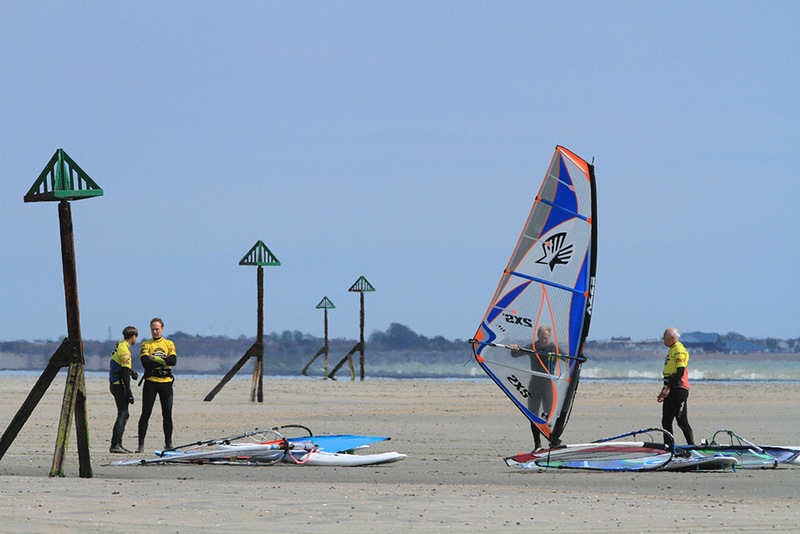 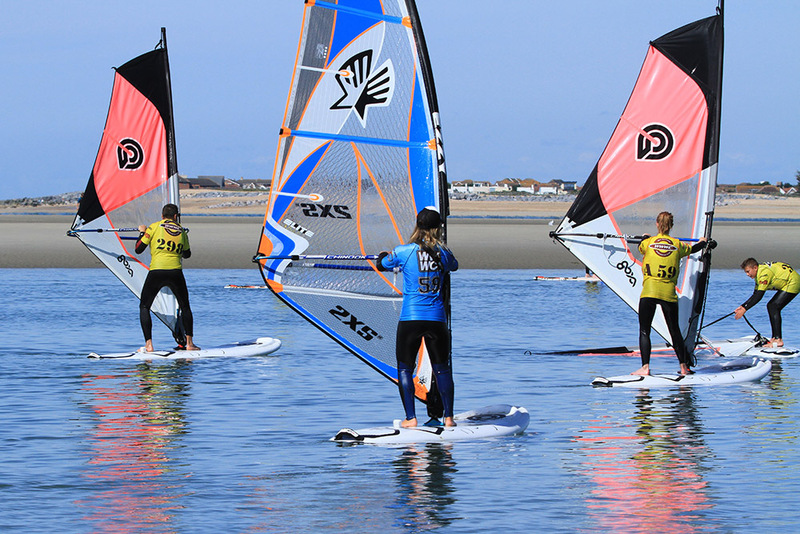 West Wittering beach is the ideal place to learn to Surf, SUP, Windsurf and Kite so why not book onto one of the 2XS Watersports Courses. 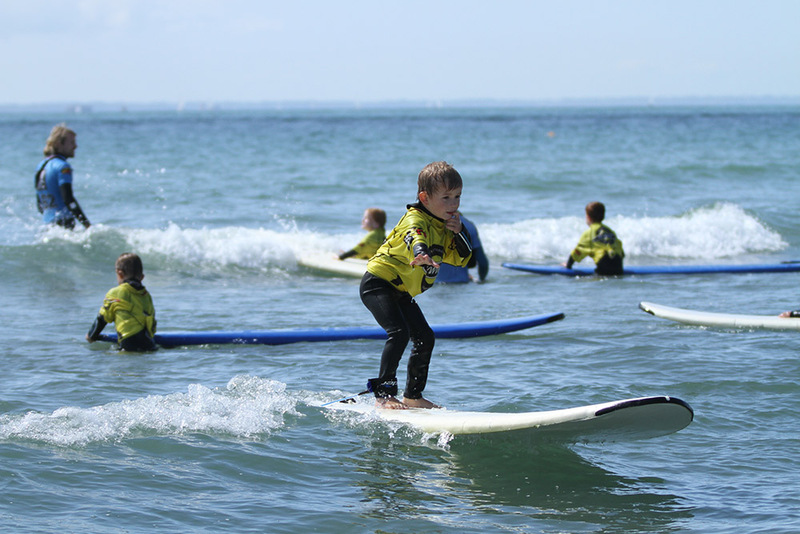 The water is clean (it’s a blue flag beach) and the conditions vary with the tide providing a playground for complete beginners and experts alike. 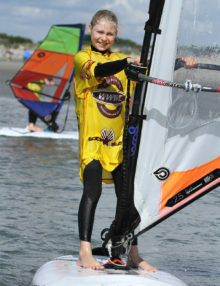 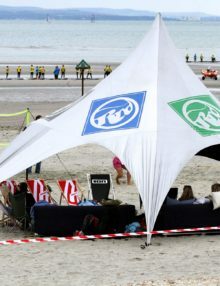 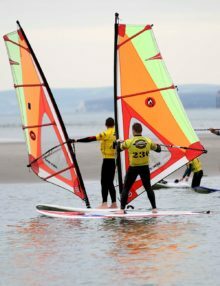 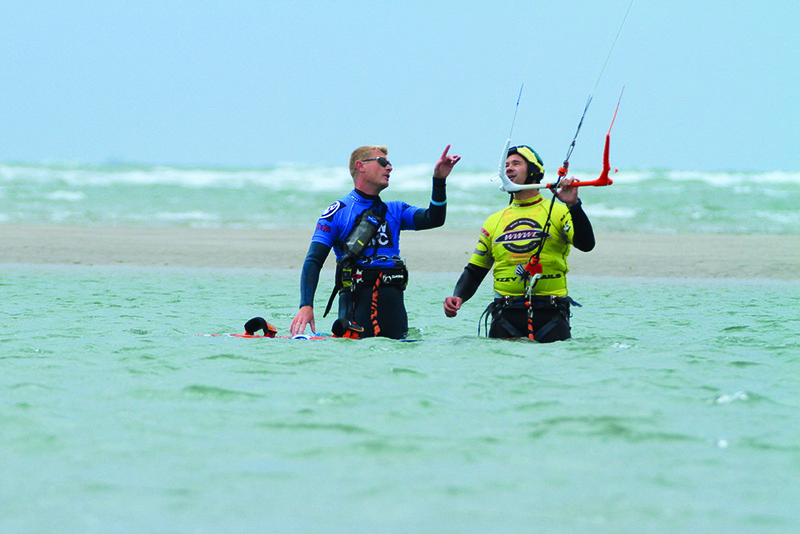 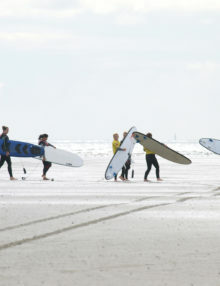 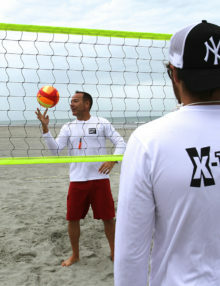 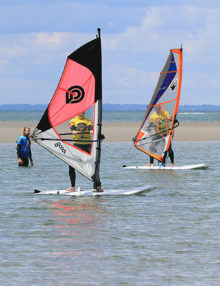 2XS is based at West Wittering, a premium windsurfing, kitesurfing and SUP centre that offers a beautiful beach (West Wittering Beach), great club facilities (a modern club house, changing rooms with hot showers, WIFI, a kitchen and free tea and coffee), a jet-ski rescue service and equipment storage. 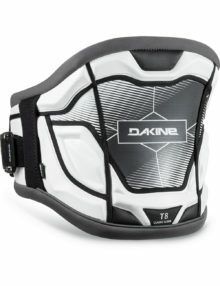 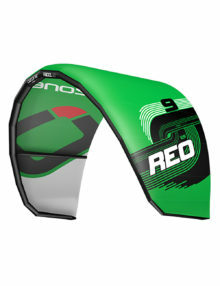 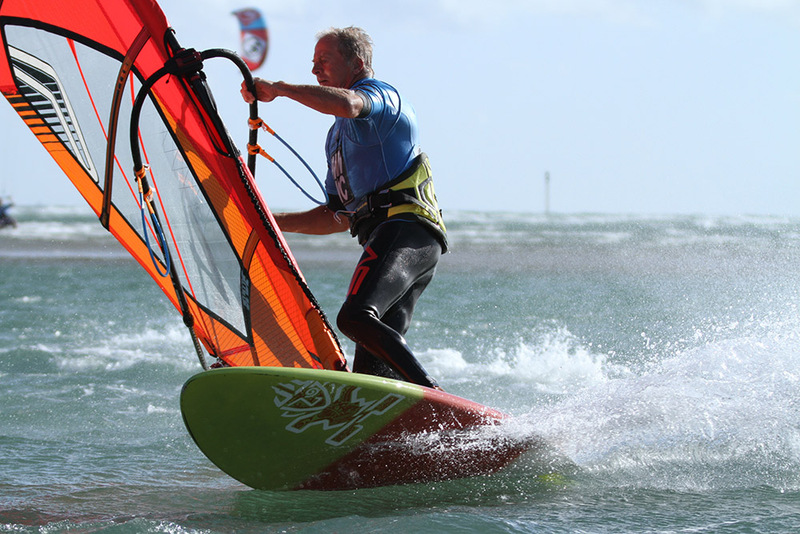 Visit our club pages to see what’s on offer. 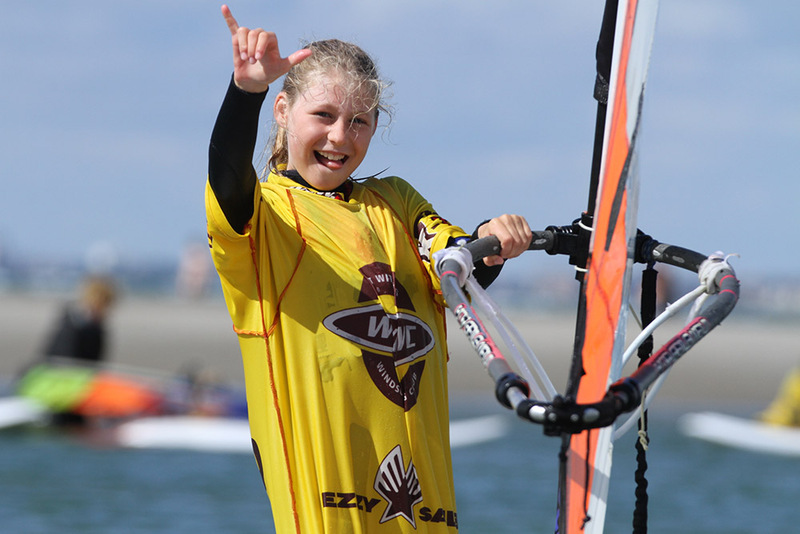 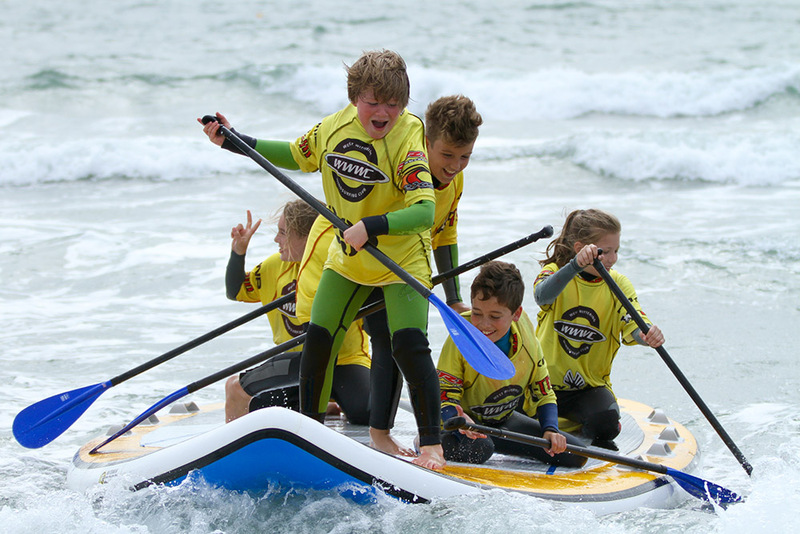 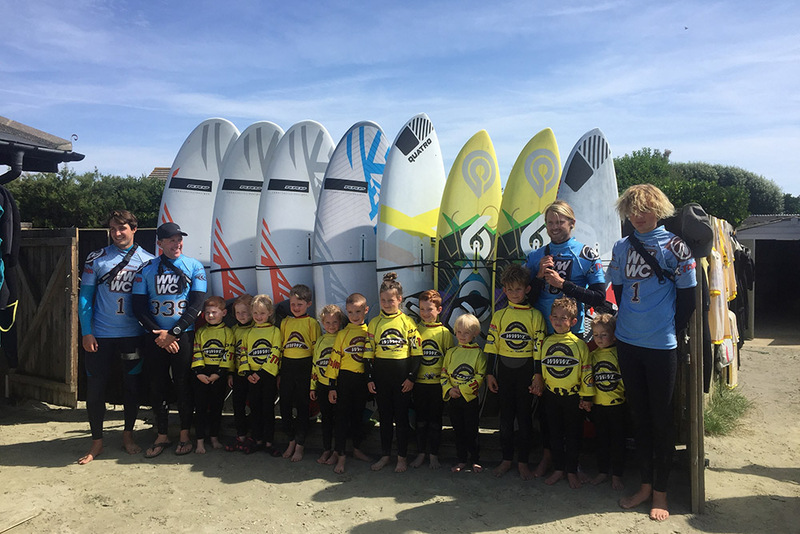 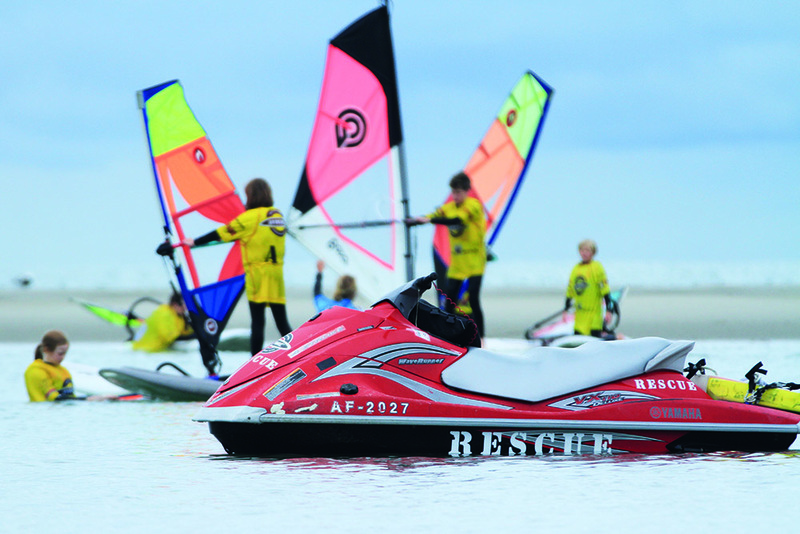 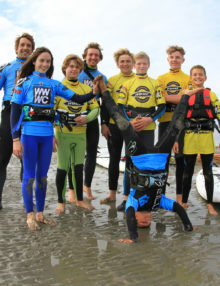 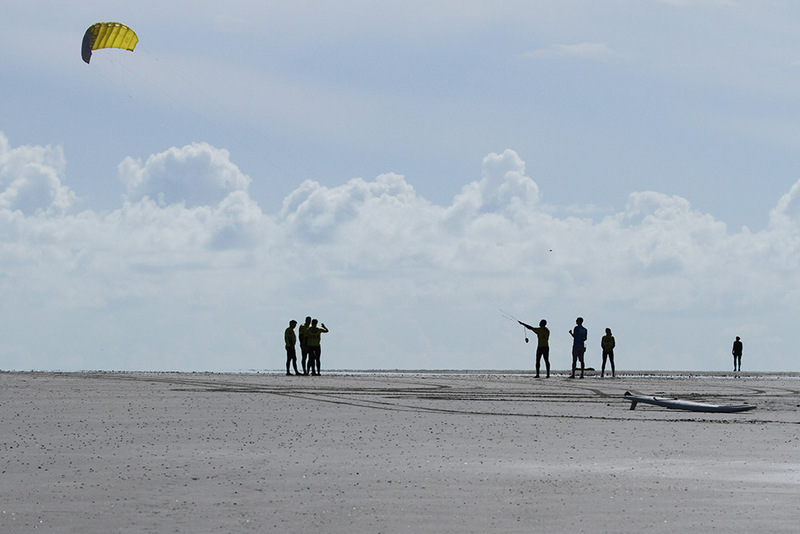 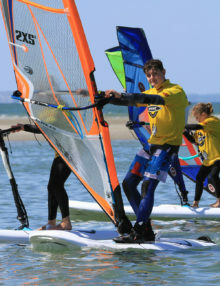 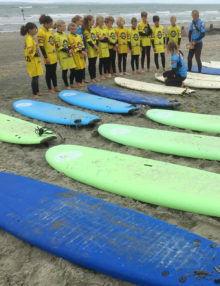 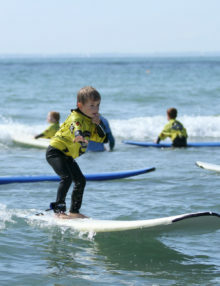 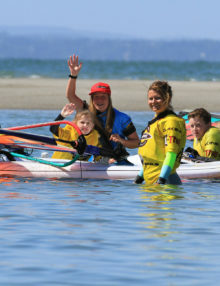 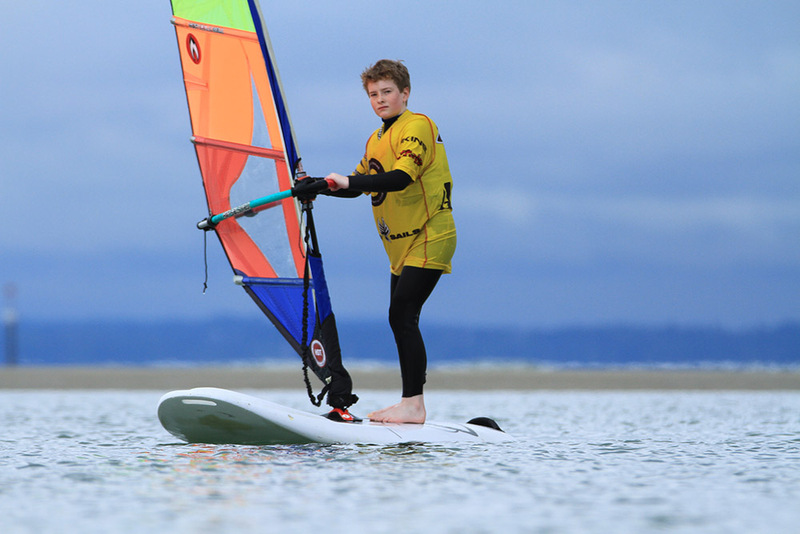 2XS at West Wittering have been running watersports courses since 1991 and over the last 11 years, 2XS has pioneered kids’ watersports tuition in its Rippers programme which has excelled in teaching children as young as 5 years old how to windsurf, surf and power kite. 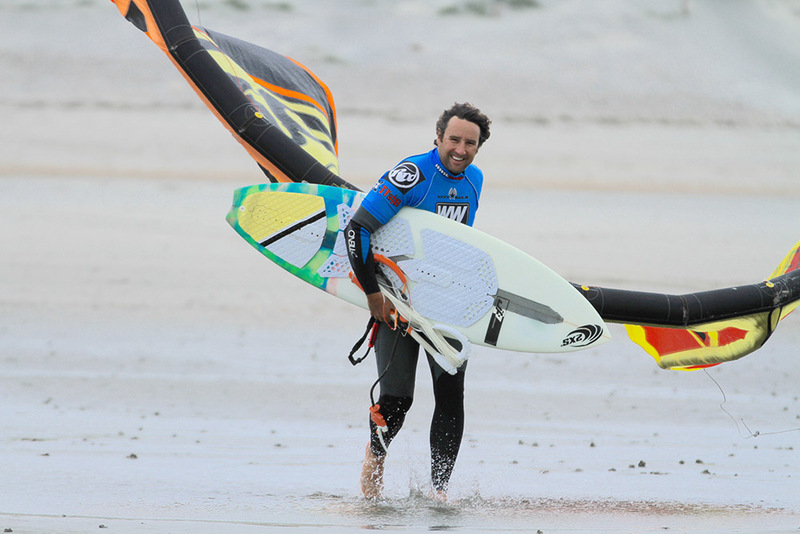 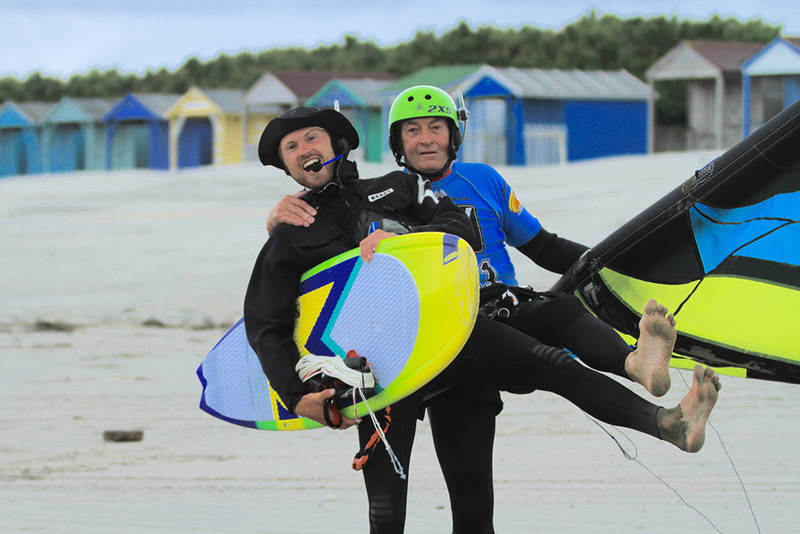 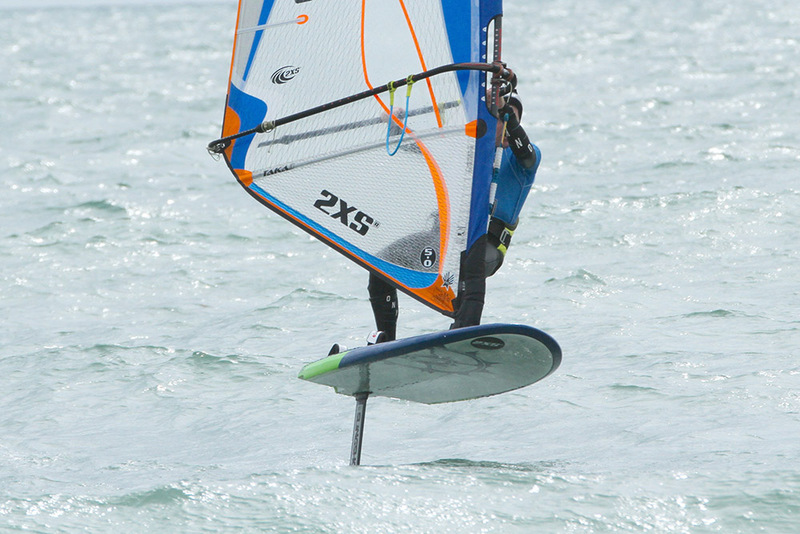 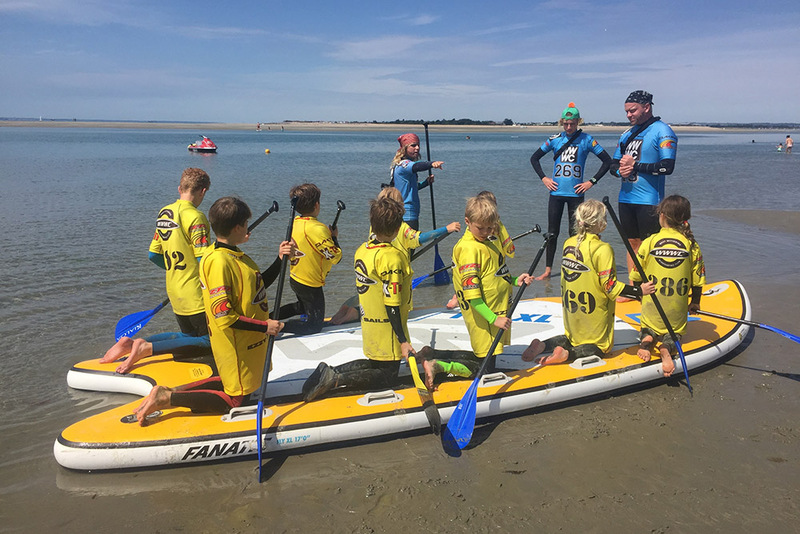 Simon Bassett, the owner of 2XS and West Wittering Windsurf Club, has developed and rolled out a coaching programme for SUP instructors as the BSUPA Head Coach. 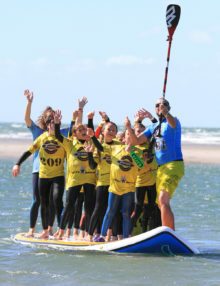 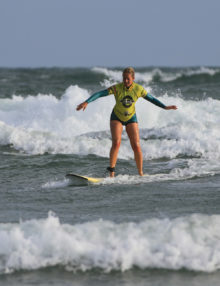 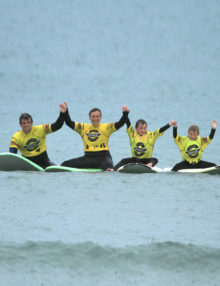 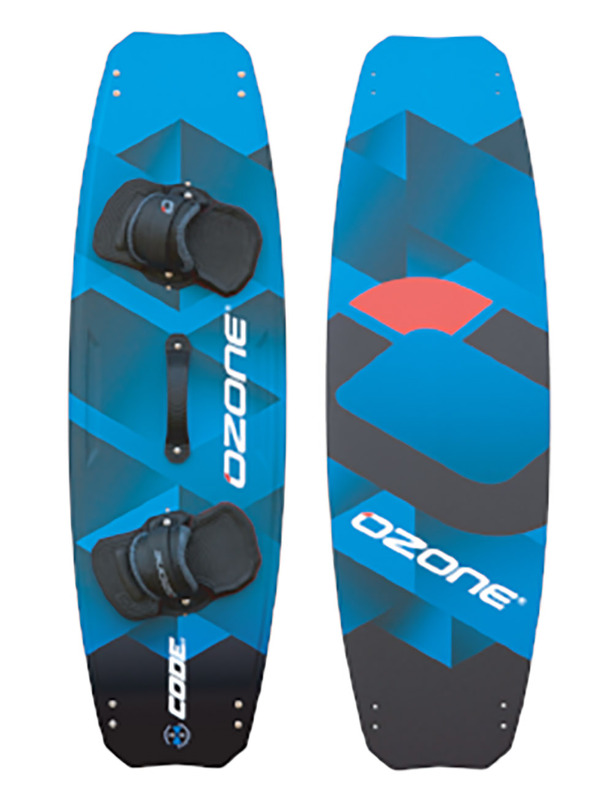 In 2006, 2XS was one of the first SUP schools and since then they have succeeded in teaching hundreds of people how to stand up paddle surf. 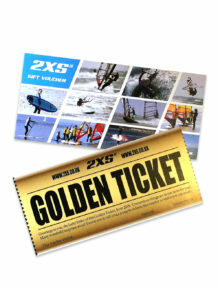 2XS has also been featured in the BBC News, Observer, London Lite, Metro, Times, Times Magazine and Brighton Argos. 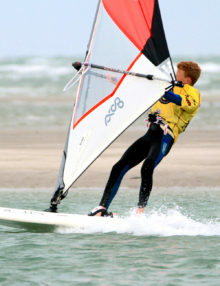 An evening session gives the group 1.5 hours on the water. 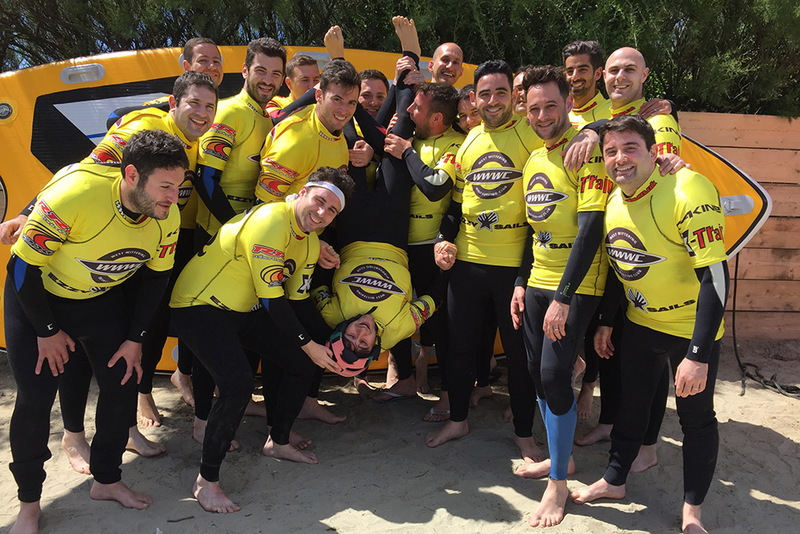 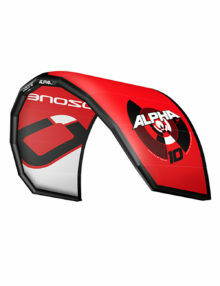 We have worked with a number of groups, friends, doctors, stag/hen parties, schools/colleges. 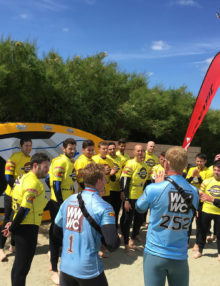 We run corporate days for a range of companies including Nokia, Nandos, Vodafone, Sweaty Betty, Heineken, Montezumas all with different needs. 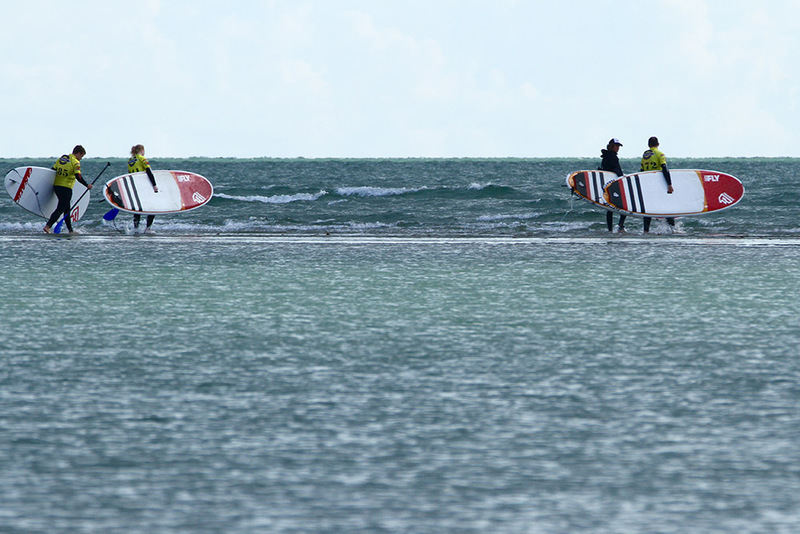 A full day gives the group 4 hours on the water. 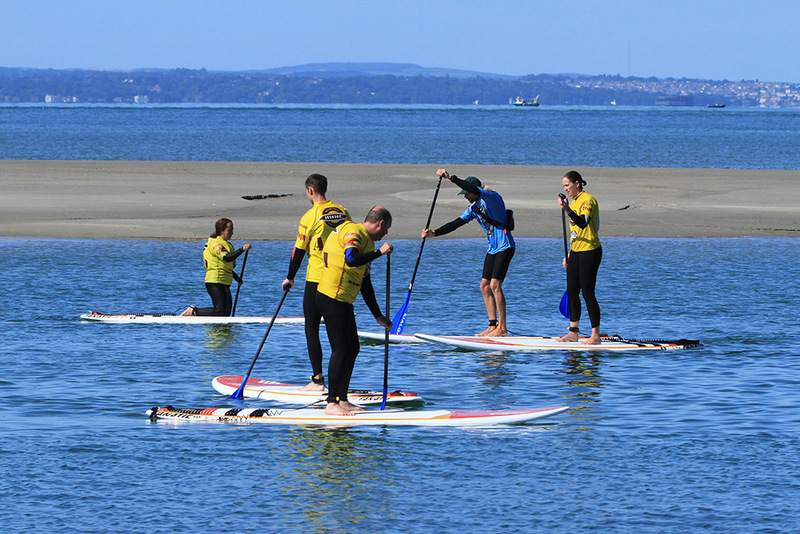 A half day gives the group 2 hours on the water.